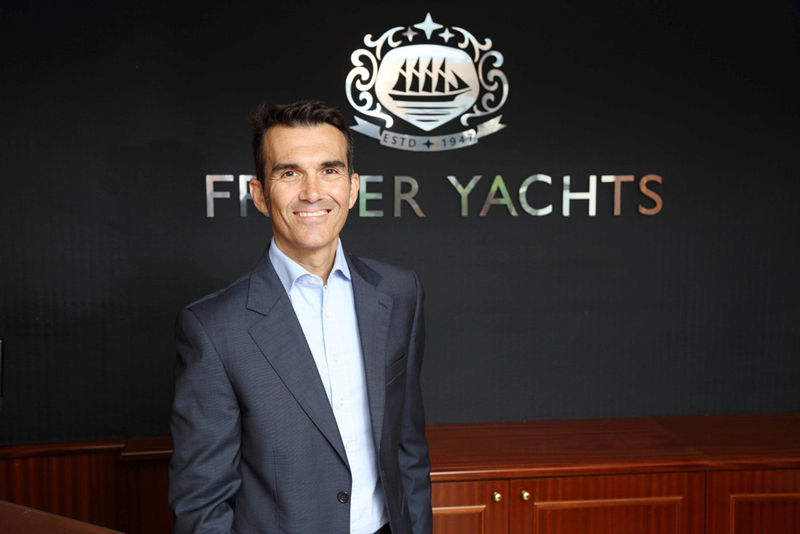 An important challenge that the yachting industry is facing is the growth in start-up companies which have little experience and no real training in yacht charter and brokerage. As regulated as our industry is, it is still extremely easy in this automated age for new entrants to create an appealing profile and make competitive offers. However, the lack of expertise, qualifications and professionalism displayed by many of these companies can pose a serious risk for clients. If you would like to avoid that possibility, you really should choose to work with a MYBA Member. MYBA The Worldwide Yachting Association has set strict requirements for attaining Membership status. Its Members have a proven track record of ethical trading, are in possession of professional indemnity insurance and use industry standard documents that have been developed by MYBA over the years. The MYBA Charter and Sales Agreements are amongst the most well-known and provide the framework governing the purchase and charter of yachts. MYBA Members have 24/7 access to a worldwide network of the industry’s specialists in every field including charter, brokerage, new build, management, crew, marine law, fiscal issues, flag & certification issues, safety, accident & incident management and security & protection. They are able to source information and guidance from the very best. With Corporate Members in 19 countries, MYBA also has a strong global voice and it uses it to inform and educate policy-makers about the effects that changes in laws & regulations could have on the superyacht industry. Simply said, MYBA Members have the information and qualifications necessary to safeguard both owners and charterers against any risk. The risk may be financial and the consequences could be that clients end up paying more than they should for a yacht, that warranties have not been properly negotiated or that the yacht is not properly registered exposing them to higher taxation. The risk can also be safety-related in which case the consequences could be poor refit standards or poor project management that will incur extra maintenance or replacement work within a few years or the risk causing injury before that. Last but not least, there is a legal risk which may result in improper registration and poor guidance on legal ownership, VAT or taxation when chartering the yacht. These consequences are not always apparent at the beginning and they can make their appearance months or even years after a purchase, refit or new build. If they do and the buyer, owner or charterer seeks legal redress, the risk of a non-MYBA Member not possessing professional indemnity insurance is higher and the chance of funds being returned or compensation extended is lower. As far as chartering is concerned, there is an additional risk. Non-MYBA Members may not be as familiar with the yachts proposed and the crew mix on board, and they will not necessarily have the network of contacts within the industry to ask for guidance and recommendations. This means that the charterers will be taking the risk that the yacht may not perfectly match their needs and expectations. MYBA Members have a well-informed opinion about the global fleet as they attend multiple yacht shows every year in order to personally appraise the yachts and their crew. They recognise the importance of the human factor which can make or break a charter and they go out of their way to follow crew movements and the level of talent, be it culinary or service orientated. However, their manner in business or the tools that they have at their disposal are not the only reasons that make MYBA Members the reliable choice. MYBA Members are experts at what they do. In fact, more than 50% of MYBA’s Individual Members have a minimum of 10 years’ experience in the industry. In 2017, 76% of the yachts listed for charter and 68% of the yachts (over 30m) sold were by MYBA Members and those numbers do speak for themselves.